Saturday’s are all about you! 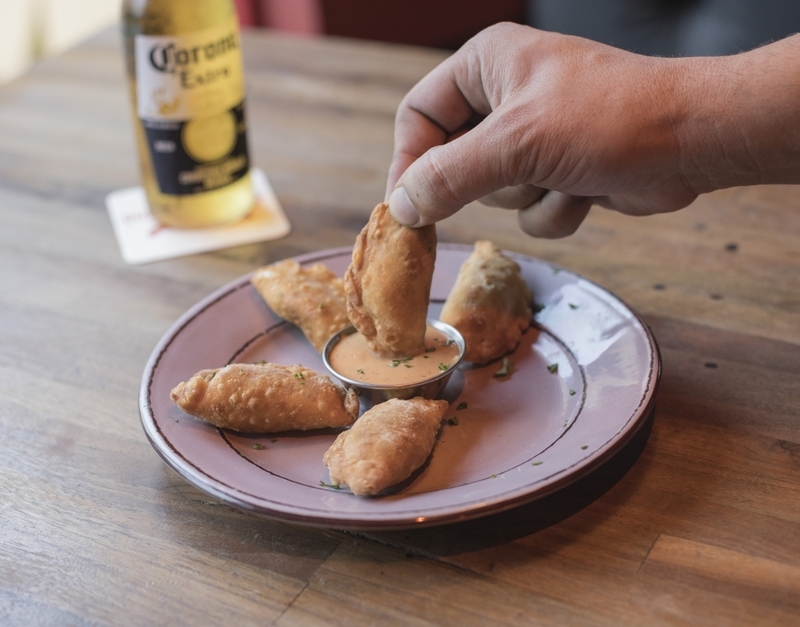 Treat yourself with same amazing empanadas and an ice cold beer. Trust me, you deserve it!